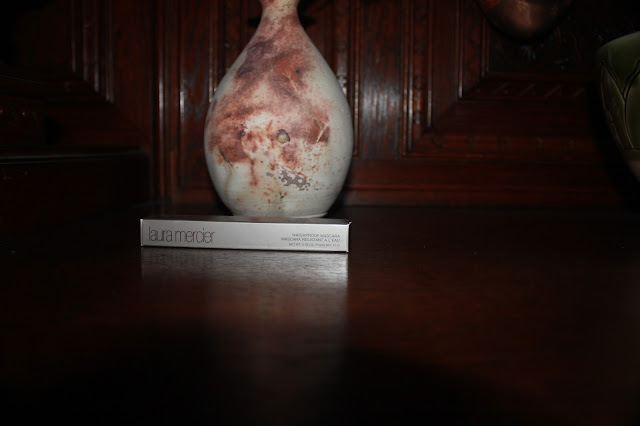 I have heard nothing but great things about Laura Mercier Products and when I got the chance to try one I got right on it! All I have to say about this product is A-MAZ-ING. 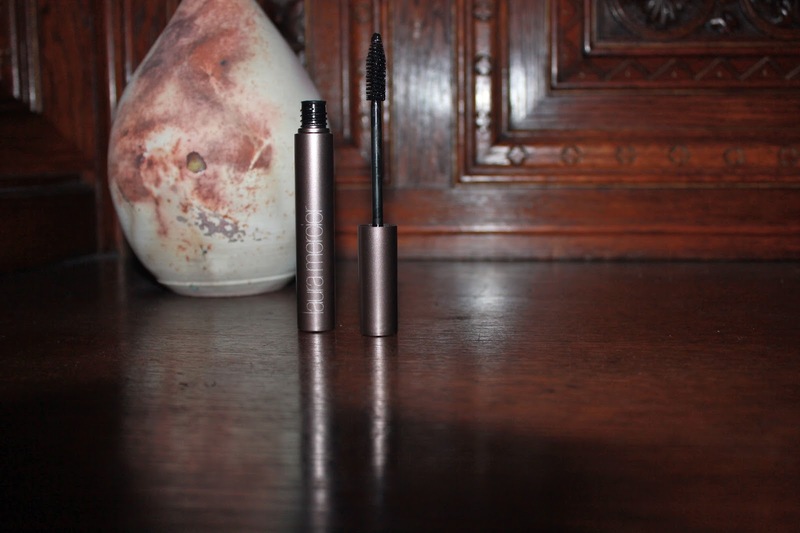 I have not been happy with a mascara since using the Dior Show; however, I find it quite pricey and mascara is one of those products which has to be exchanged quite frequently. I can't justify spending 30€ on a mascara. This product has not let me down. No matter how sloppily I apply my mascara or in how big of a hurry I am it does not clump my eyelashes together. Also, it creates a really wonderful natural day look with just one or two coats, but creates an equally dramatic night-time look when layered. Removal: With any gentle make up remover, from my Nivea make-up removing wipes and cheap drugstore eye make up remover to MAC cleanse off oil this comes off flawlessly without tugging on my eyes. Some waterproof mascaras can be a pain to remove but this is no problem at all! Conclusion: Great product I would recommend to anyone and only slightly more expensive than some drugstore mascaras (I paid 17€ for mine, which was completely worth the money!). I will definitely be purchasing more Laura Mercier Products in the future! !